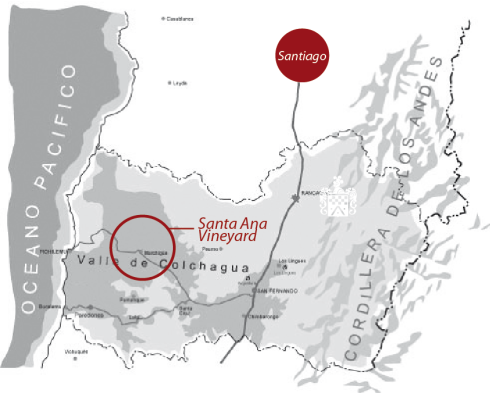 Santa Ana vineyard is considered one of the best vineyards for premium wine production. The granite soil is capable to bring natural acidity, maintaining at the same time low yield, concentrated flavors, soft tannins and high color intensity. 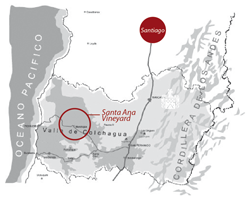 The coastal influence and temperature fluctuation between day and night plays a fundamental role in the concentrating fruits aromas. 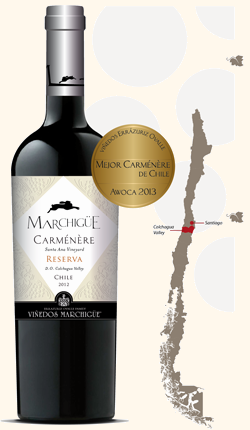 The selection of grapes from the vineyard Santa Ana for this Carménère is expressed in this wine. The grapes are harvested in small boxes of 10 Kg and transported to the winery, where the best clusters are processed during the second week of May. The grapes are fermented with selected yeasts at controlled temperatures. The skin maceration lasts 25 days. 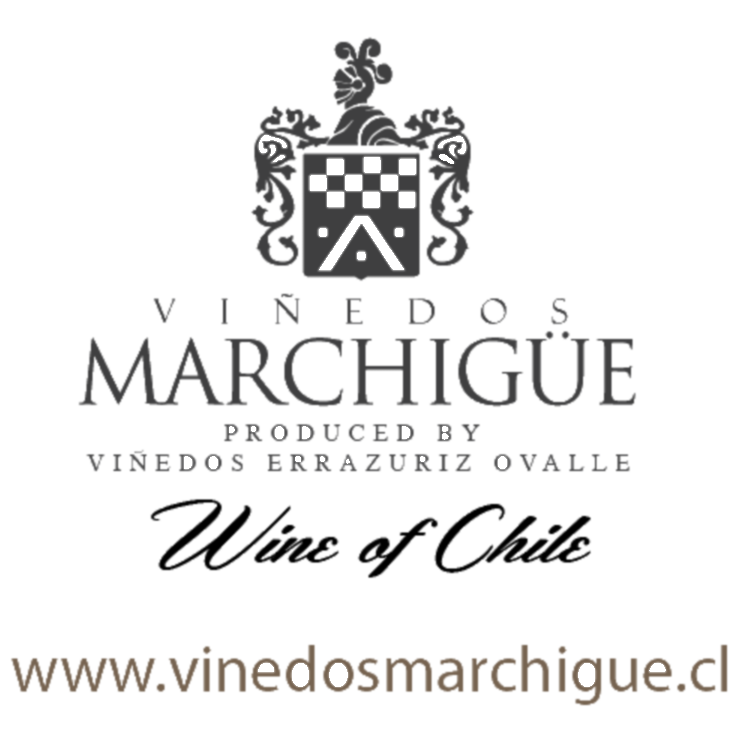 80% of the wine is raised in French and American oak barrels of first and second use for 10 months. A wonderfully complex nose leather and sweet spices with a touch of very ripe red fruits, spicy and toasted oak of cedar wood and tobacco. Velvety tannins which lean a sweet sensation in the mouth. A long and complex finish is noted in this delicious wine. • Want to know more? Please Contact Us.